So here in this guide, we are here to show you the unofficial way to unlock the bootloader on Redmi Note 3. This guide will work on the Redmi Note 3 Snapdragon version and don’t try this method on Mediatek version. Otherwise you will brick your phone. The process is simple and all you need a PC and Some files. And remember this process will remove all the data form your Redmi Note 3 Phone, so do take the full backup of your phone and save it in some place, so you can easily restore after unlocking the bootloader. So let’s get started and unlock the Redmi Note 3.
a) ADB and fastboot Drivers. Download here and install the same on your PC, and You will see the ADB folder on your C:/ Driver (C:/ADB). b) Download Global developer Rom (6.7.21) Fastboot ROM Here. Yes, you need to flash this ROM on your phone to unlock it. After that, you can install any of your Favorite Note 3 ROM. c) Redmi Note 3 Unlock Bootloader Zip file. Download and unzip the folder on your desktop. d) Fastboot EDL Zip Download here. Unzip the folder rand this will help you to boot your phone into download mode from fastboot mode. e) MI Flash Tool here. To flash the Global ROM and Unlock zip file on your phone. f) Redmi Note 3 Battery above 70%. 1. First, install the ADB and Fastboot drivers from the above mention link and disabled driver signature enforcement in your pc. To disable the driver signature on your PC and open the command prompt windows in administrator mode and enter the following command. 2. Now go to Phone Settings > About phone > Tap Miui version until it says Developer mode is on. Then, Go to Additional Settings > Developer options > Turn on USB debugging and OEM unlock. 3. 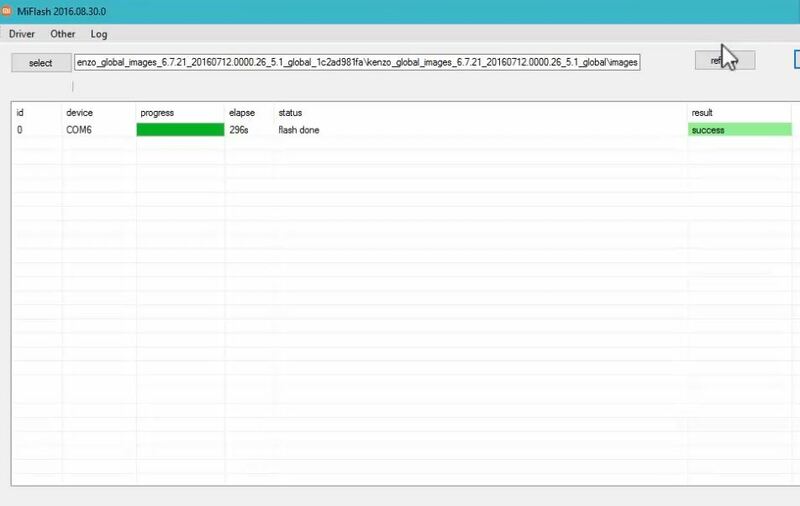 Now Unzip the Global developer Rom (6.7.21) Fastboot ROM folder two times and you will see the Image folder. See the Screen Shot below. 4. 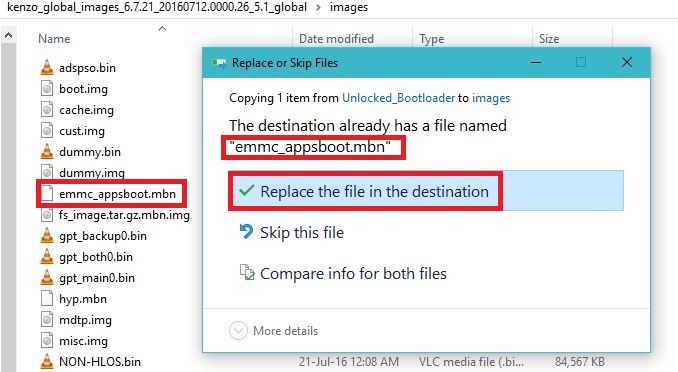 Now unzip the Unlock Bootloader Zip file and copy the file “emmc_appsboot.mbn” and paste the file on your Global developer Rom (6.7.21) Images folder. 5. 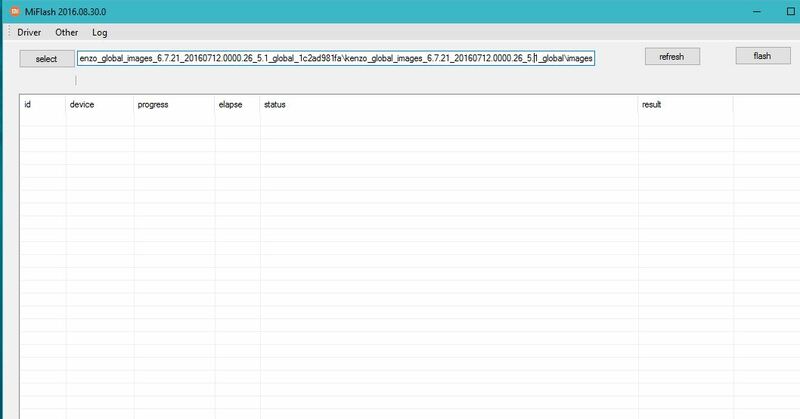 Now install the MI Flash tool from the above mention link. 6. Now boot your Redmi Note 3 in fastboot mode. And connect your phone to the PC with USB cable. 7. Once your Phone in Fastboot mode. Open the Fasbtoot edl folder that you download from the above mention link and run the “edl” file to boot your phone in download mode. 8. Now your phone will boot in download mode, and your phone screen is black. 9. 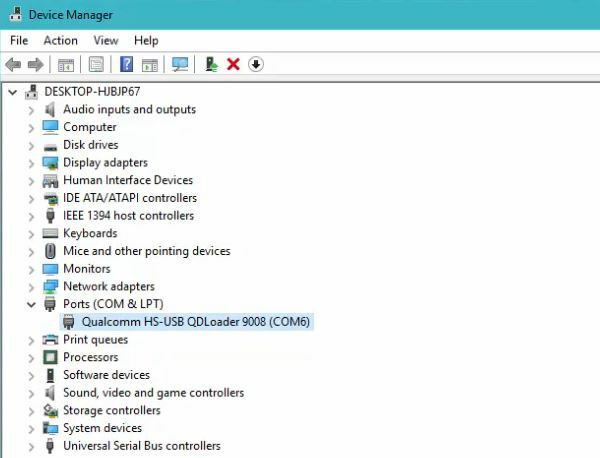 Open Device Manager and Phone will be detected as QHUSB_BULK under the Com Ports section. 10. Right Click and choose Update Drivers. And Choose Browse My Computer for Driver Software. Choose the Path of Xiaomi Folder. Most of the users will find it like this. 11. Choose Install this Driver Software anyway. And wait for to complete the installation. 14. 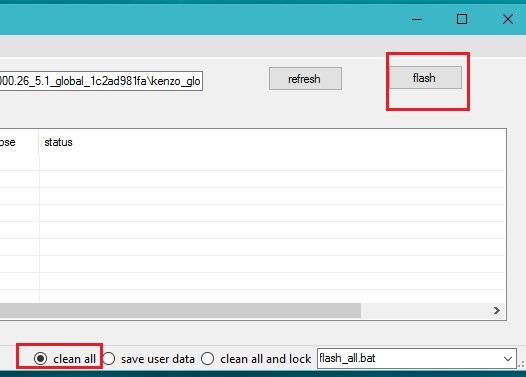 Choose Clean all option and Click on Flash and it will start a process. 15. Now wait for 3-5 minutes to complete the flashing process. 16. 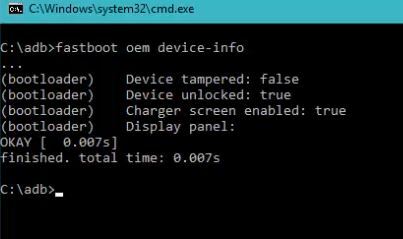 Now enter into fastboot mode by pressing volume down + Power button at same time. So, You have unlocked your bootloader successfully. 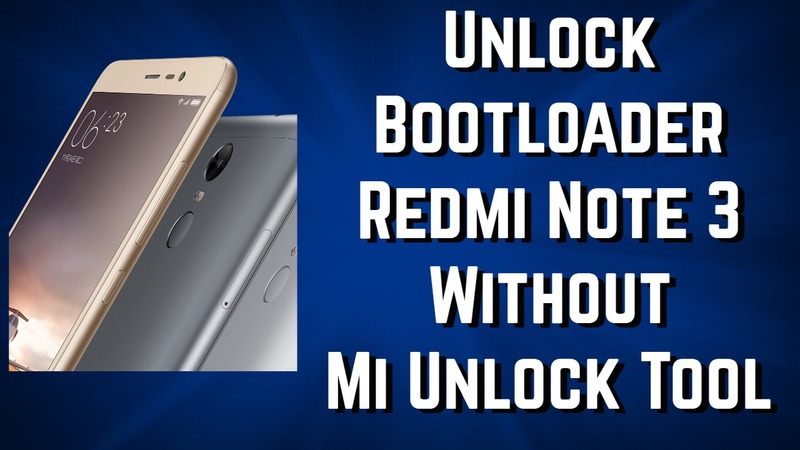 Here is the video guide to Unlock Bootloader of Redmi Note 3. So this way you can easily unlock the bootloader of your Redmi Note 3. I hope you will be able to unlock bootloader through this guide. Foe any queries leave your comments. Thanks. I have updated the RN3. Bootloader is unlocked. Just wanted to know if I install the updated rom 1.3g, will the Bootloader be locked again? If I install the update of 1.3gb that is 6.8.18, will the Bootloader be locked again? Can it be used on redmi note 3 pro??? Am Kiran,..I can’t restore my Redmi note 3 because of forgotten my password and also I don’t have the phone number while I signing in the mi account.. I search YouTube and watch several videos I have no desktop or laptop to use..how I factory restore my phone..can you please help me to restore the phone. is my device rooted as well after unlocking bootloader this way?? It works! Tested on my Redmi Note 3. This will work on Kyocera Hydro? this tips helps me a lot… but one problem my sim card is not working. Although it is showing in settings. But bro I download the same as u guide unlocked bootloader file(emmc_appsboot.mbn) and this file I paste in my MIUI 9 version V9.5.5.0 in images folder but my device hardbrick because change file “emmc_appsboot.mbn” and now my phone is not booting and screen is black permanently and charger is also not sense and not charging but my pc is sense port HS-USB QD diagnostic 900E(com7) I also change update driver to HS-USB QDloader 9008(com7) then connect to miflash com 7 but not flashing and message shown Com7: Sahara read end error with status:9 many time after that I used deep flashed cable. please guide me.